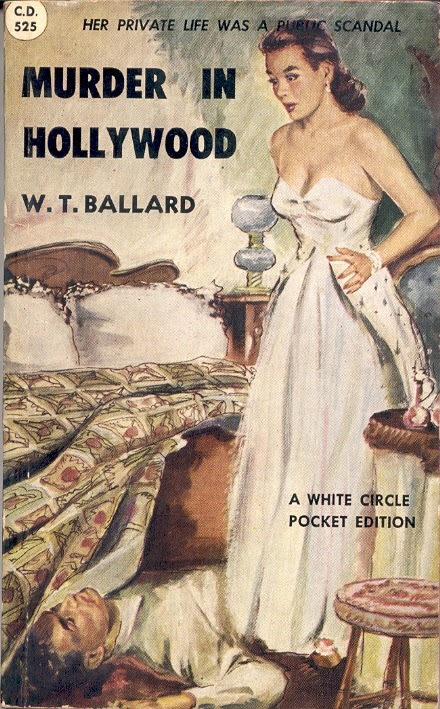 Willis Todhunter Ballard (1903-1980) was an energetic writer for the pulps. 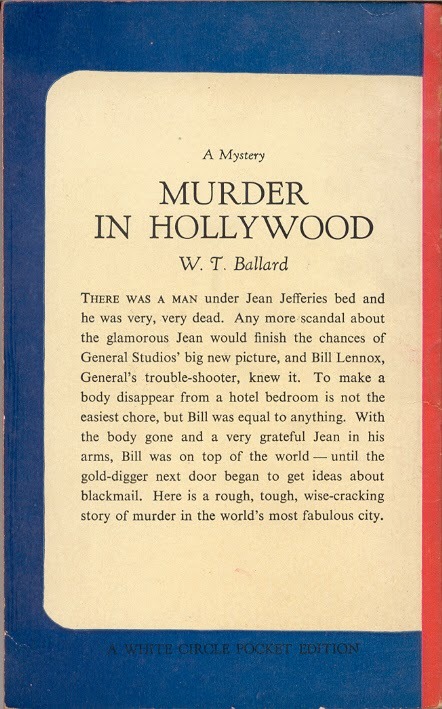 Starting in 1942 four novels by Ballard about amateur Hollywood PI Bill Lennox were published, the first two also in editions by Wm. 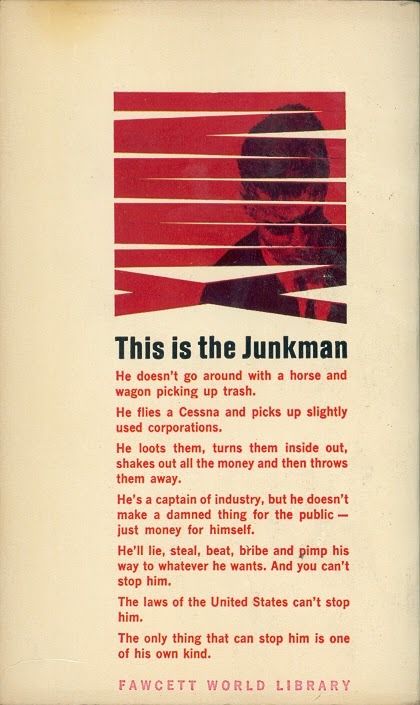 Collins Sons & Co. Canada Ltd in their White Circle reprint paperback line. 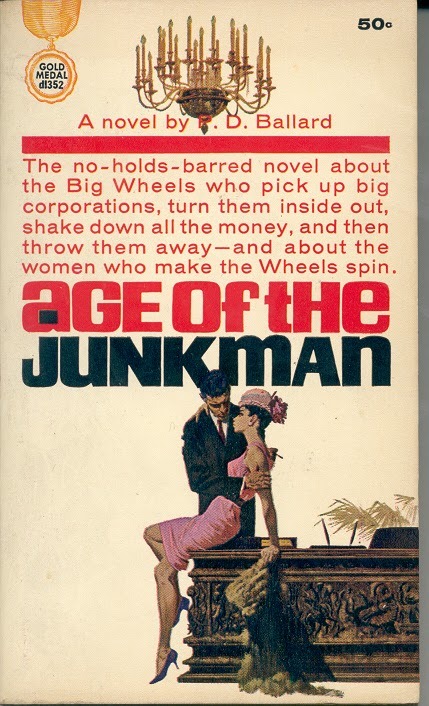 He also wrote under pseudonyms, including P. D. Ballard used on the 1963 Fawcett PBO below. 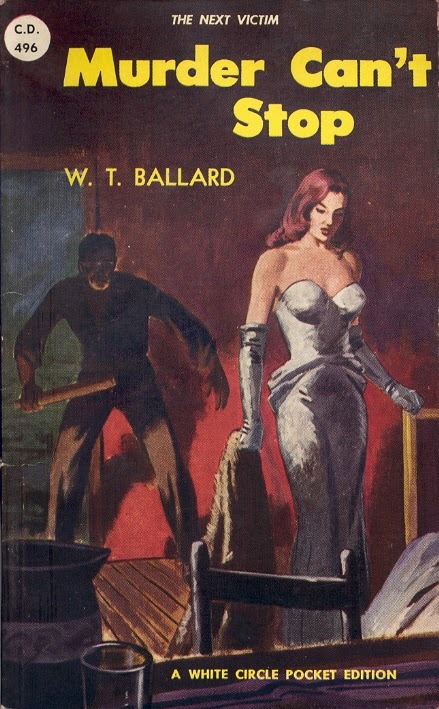 Oddly Collins published the two out of sequence. 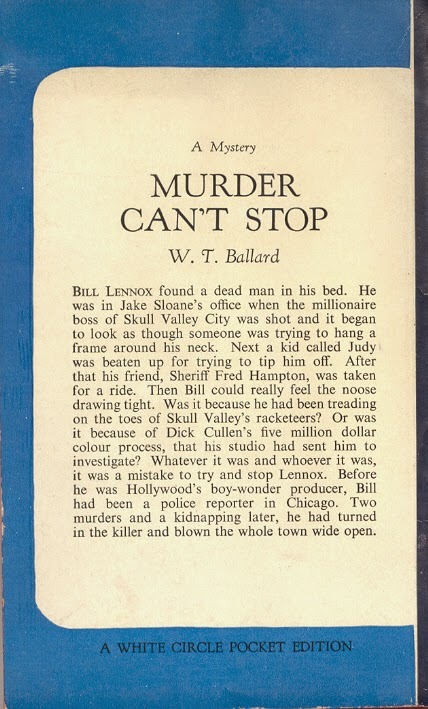 The second novel Murder Can't Stop first and the first Say Yes to Murder (renamed Murder in Hollywood) second.